Formed originally by bassist/renowned first name faker, Barny Barnfield and guitarist/Polish beard growing champion, Janek Davis, and joined shortly after by the best import since the Spanish Inquisition, drummer, Pablo Rodriguez, the trio began working on songs that were influenced by the bands' eclectic influences and styles. After several jam sessions, the band had a good batch of tunes ready to go but needed a vocalist to complete the lineup. A long search ensued, and eventually the guys were joined by cockney legend, Simon Bond, whose vocal lines complemented the bands’ sound perfectly. The band released their debut EP on 14th September 2018 with an amazing response and are looking at booking gigs further afield in 2019, ready to bring their sound and give aural pleasure to the masses. 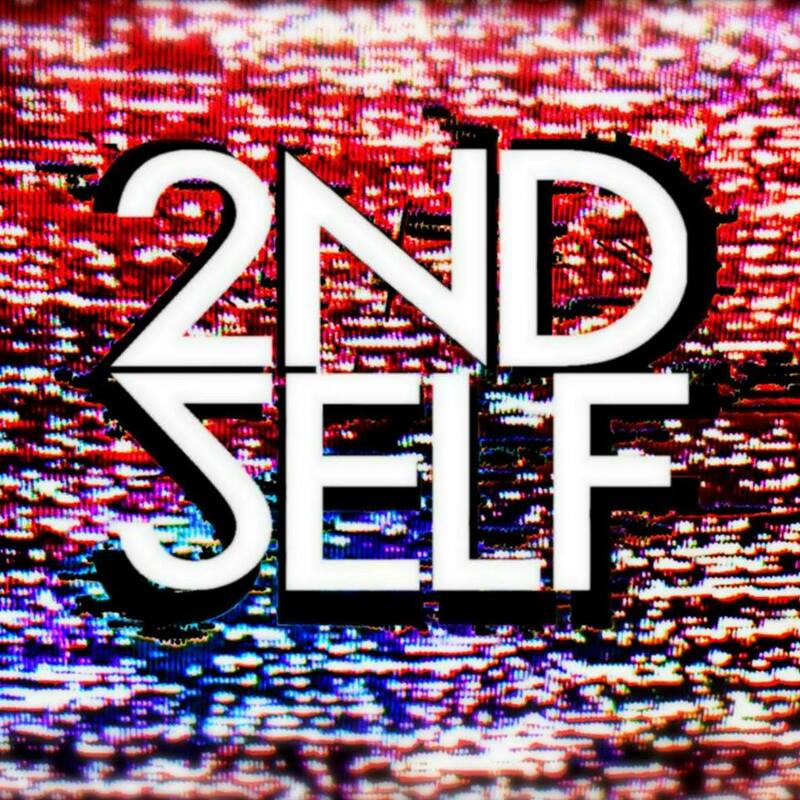 Go and check SECOND SELF out live. You may start having a seizure due to the awesomeness you are witnessing, but it will be worth it. 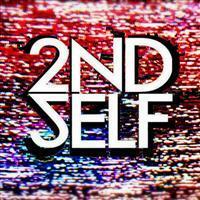 SECOND SELF are ready to bring their exciting new sound to the people!